These Telco rack shelves are compatible with most 19" EIA standard Telco racks. 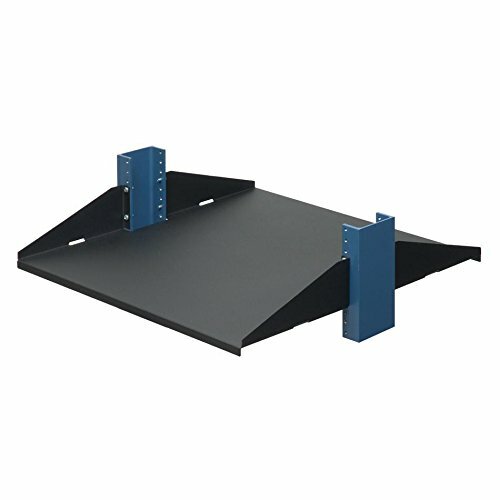 The rack shelf has a 150 pound (68 kgs) equipment capacity and will support a wide variety of electronic equipment. Electronic devices up to 20" (508 mm) deep can be supported on the Telco rack shelf.